Outdoor living spaces are truly extension of your indoor lifestyle and should reflect your personality. 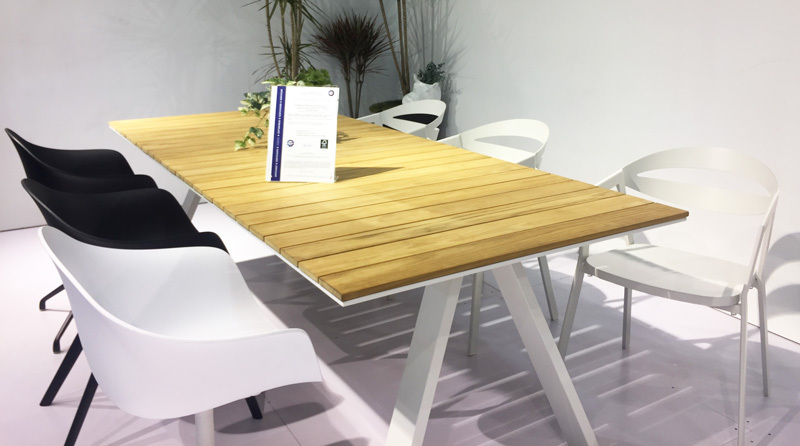 In year 2017-2018, Gardenart presents excellent collections, styles from North Euro, we collected some of them from CIFF exhibition, If you're not sure where to start, use this helpful guide to create areas that are functional and perfect for you! 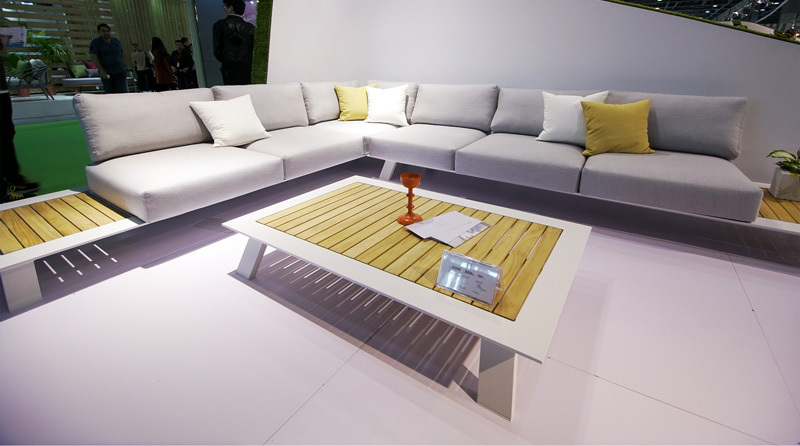 A conversation set generally consists of a sofa, cocktail table, and one or two chairs, but just about any configuration is possible when personalizing your space. Accent tables offer additional surfaces to place drinks or food. This Gardenart conversation set is catered to every family owns gardenart to place with this wonderful set of outdoor furniture. If your patio or porch can't accommodate a conversation layout, consider a chat set. With four patio chairs and a coffee table or firepit table, a chat set is an intimate and cozy choice. 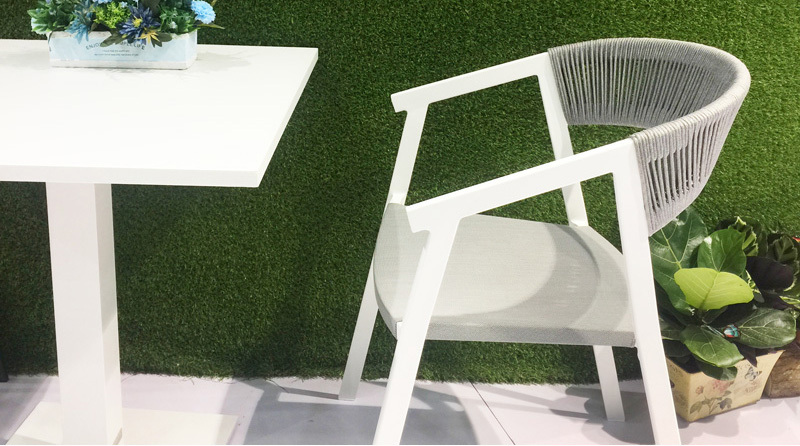 Bistro dining sets seat two people and are perfect for small spaces like a balcony, patio, or breakfast nook. Bistro tables are often taller than regular patio dining tables and provide a better view when a railing or balcony are in play. 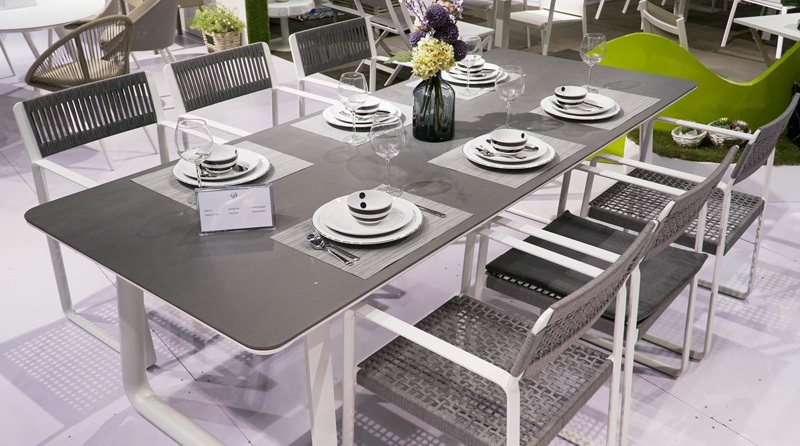 A patio dining set can seat five to nine people and allows for entertaining on a larger scale. Also think about function when choosing your table shape; a round table encourages more interaction while a rectangular table offers versatile, though less personal, seating. An outdoor rug can add color while anchoring an outdoor space. Outdoor rugs are made of weather resistant materials that require minimal maintenance. Good synthetic choices include polypropylene or acrylic, which both dry quickly and are inexpensive. Natural fiber options include bamboo and sisal, which are durable and add texture to your space. If you own a property with a pool, you likely see an increase in traffic as the weather gets warmer. 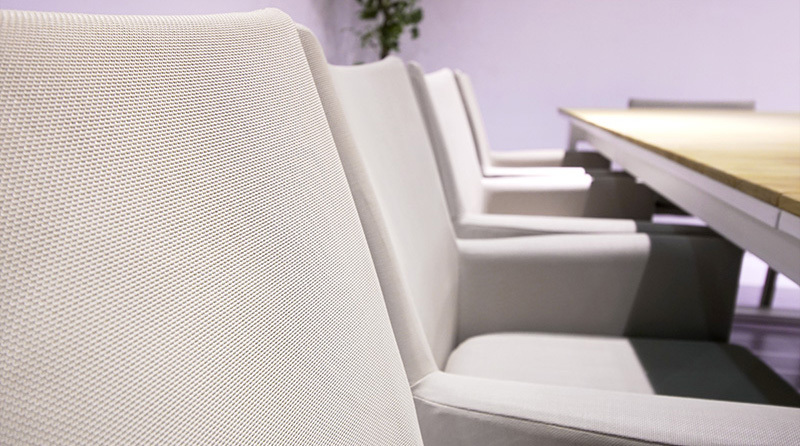 Measure your outside space and allow enough room between lounges and chairs for your guests to move around comfortably. Storage and portability are important considerations if your property is in a climate that gets cold in the winter. Deciding what you or your organization is willing to spend on outdoor area is a good place to start, because your budget may also impact the features and benefits of the product you are willing to buy. 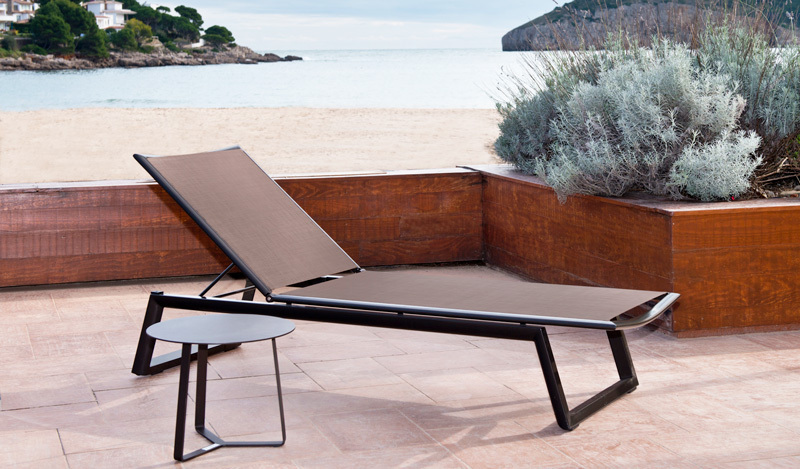 Depending on their size, durability, and material, Gardenart furniture provides all combination, and compare with other brands, Gardenart focus the cost-effective, you can consult our local store for unbeatable retail prices, make sure you find a price range that works within your budget. A great way to distinguish Gardenart with other brand is our warranty. Our manufacturer stands by most of our product with a 5 to 10 year warranty, you will rest sure of comfortable that you’re purchasing a high quality product. It’s also recommended to look for material of Gardenart product as they will retain color-fastness for five or more years. Gardenart products come with a variety of fabric and color options, and sizes to complement the aesthetics of your outdoor furniture. When purchasing you make sure to measure the furniture set you will place it in so you can determine what size to fit your garden yard.